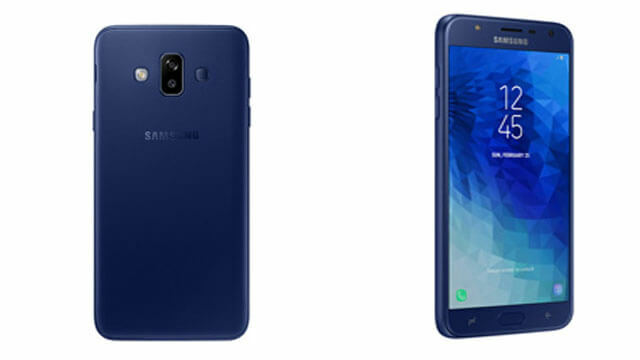 Samsung Galaxy J7 Duo smartphone selling in on 2018 April. This phone is a 5.5-inch touchscreen display with 1080 pixel and 1920 pixel resolution. Its led to octa-core processor and 4GB Ram. The phone has 32GB internal storage also. The phone has 13mp+5mp phone camera and for taking selfie the phone has also an 8MP front camera. There is a strong battery (3000mah). Beside that the weight of the phone is 174gm and It measures 153.5 *77.2 *8.2 mm. This smartphone is a dual sim system and also support nano sim. This handset also operates wifi, GPS, Bluetooth, hotspot, USB and its sensors are Fingerprint, Proximity, Accelerometer. 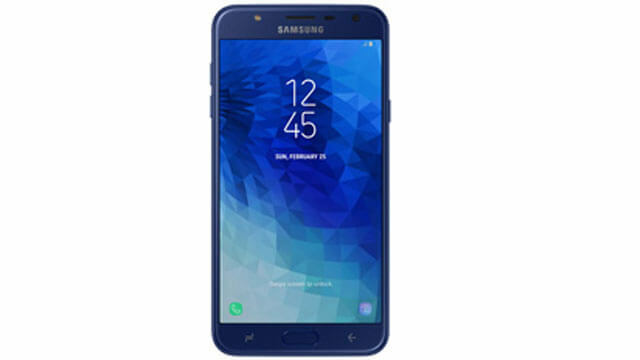 Black, White Gold and Rose Gold, these three colour is available for this model And Samsung Galaxy J7 Duo mobile price in Bangladesh 24,990/- taka.